Welcome to the official page of Derrick Dodge, the leading dealer of cars in Edmonton, Alberta. 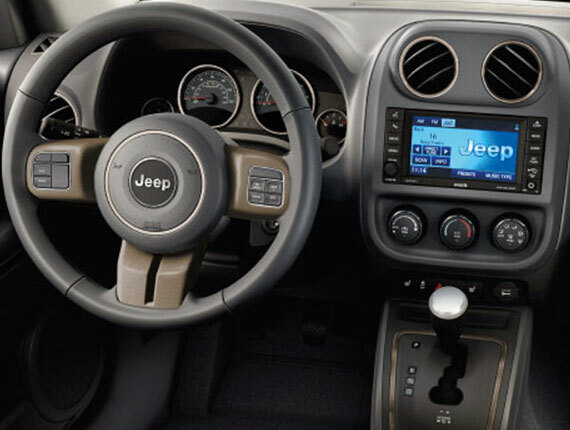 If you are in search of a great jeep for yourself or your family, you should get in touch with us and see what we have to offer to you. 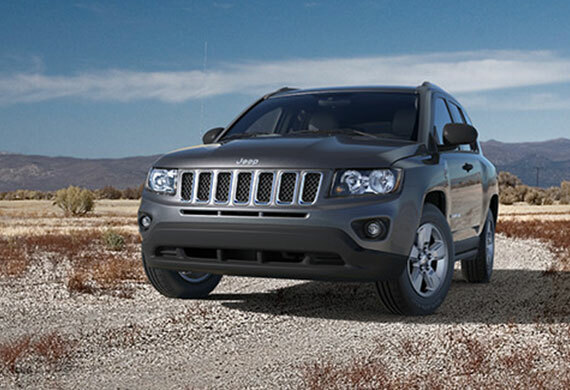 Our range includes Dodge, Chrysler, Ram, Jeep, and FIAT vehicles at extremely affordable prices. Not only do we deal with new vehicles but we also have an extensive range of pre-used ones that will surely be within your budget. Our customer satisfaction rate is high and most of our clients claim that our pre-used work is as good as our new ones. Our team deals with hundreds of different people every month, which is why we have made it a point to offer all types of vehicles, be it a car, jeep, SUV, minivan, or a truck. We have some great finance options, which is why you should get in touch with us at your earliest convenience. I always wanted a jeep for myself but never knew how to go about. A friend recommended Derrick Dodge Dealership and I got in touch with them. I had a restricted budget so I met their financial experts, who came up with a great plan for me. I got hold of jeep a few days later and I love it. I recommend them to all my family and friends. I had been saving up for a car since years but I didn’t know how to go about. Got to know about them and visited their showroom. I opted for the car finance plan and now I am a proud owner of my own car, which feels great! Derrick’s is a great place because they help you out with every small detail. I visited them and got hold of a great pre-used car that I absolutely love. On a strict budget? Check out our used car ranges! We have an extensive range of vehicles that you can choose from. The best part is that our used cars are as great as our new cars according to our clients. Troubled because you can’t find a good place to get your car fixed? Let us help you out! We offer schedule maintenance services at extremely affordable prices. Don’t have the budget for your dream car? Contact us and let us come up with a great loan plan for you, so that you can be a proud owner of your own car. At Derrick’s Affordability Is Not an Issue! Our main goal is to make sure that our clients are satisfied with our products and services. Everyone likes saving money and that is exactly what we are offering you, a chance to save your hard earned money. Come visit us and you will see that our cars are reasonably priced and is the best quote that you can get in the entire area. So, if you want real value for your money, Derrick Dodge is what you need in your life. We only deal with reputable car brands that are durable and known for their excellent mileage. In order to know what car will be suitable for you and will fit your budget, you need to get in touch with us, so that our experts can help you out. It is important that you check out the car that you want to buy, which is why we are inviting you to visit our showroom. Come explore all the vehicles that we have to offer and see what it would feel like to own one of them. Our jeeps are one of our best sellers and are suitable for people who love exploring the outdoors. If you need more thrill in your life, you need to buy a jeep. It is a powerful vehicle that will give you an adrenaline rush. The best part is that you can get your own jeep at extremely affordable prices, without any hassle. You can pick a brand new one or can browse through pre-owned ones. Our auto-loan plans make it possible for everyone to leave the showroom with their very own vehicle. We guarantee you 100% because we will walk you through every step, be it selecting the car, working on the loan, or learning about vehicle maintenance because that is what Derrick Dodge dealership Edmonton is known for.